My grandfather has recently taken up power walking and was looking for a pair of ski poles that would double as walking sticks for the hills. do you do anything like that or know somewhere in Stoke on Trent that would sell me a pair? There are various foldable aluminium walking sticks with ski-type handles on them. It is a specialised thing and we do not get asked for these too often, so we don't stock them. We may well do so in the future, if demand increases, and we can bulk buy at low prices. But if someone pops into the Castle Comfort Mobility Products showroom at Newcastle under Lyme, we have all the info printed out as to where they can be quickly obtained at wholesale or manufactuers' prices. 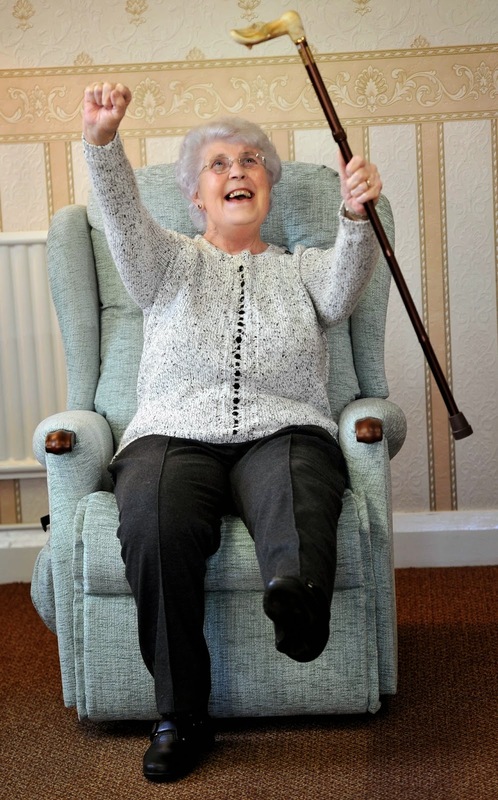 By t he way, these walking sticks can be adjusted to suit the height of the walker. If more convenient, telephone us and we will post out the information. I think that the first golf clubs weren't much more than upturned walking sticks! 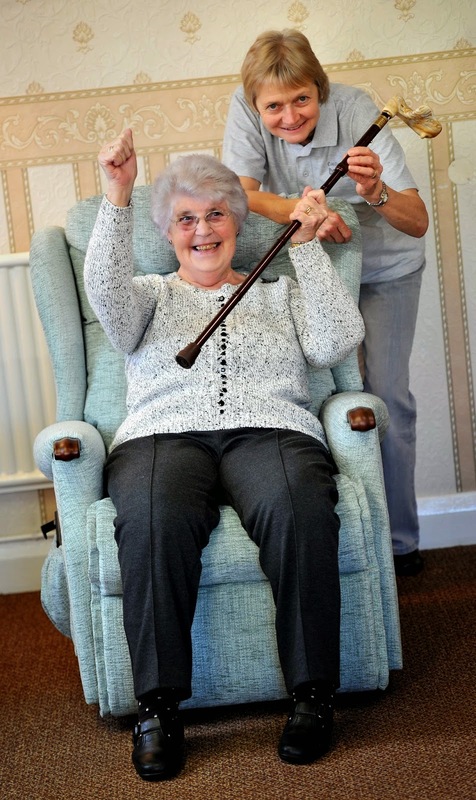 well there is definately more to that walking stick than meets the eye! hiding alcohol, tabacco and even weapons .. must get myself one of those walking aids they sound better than a modern day handbag!